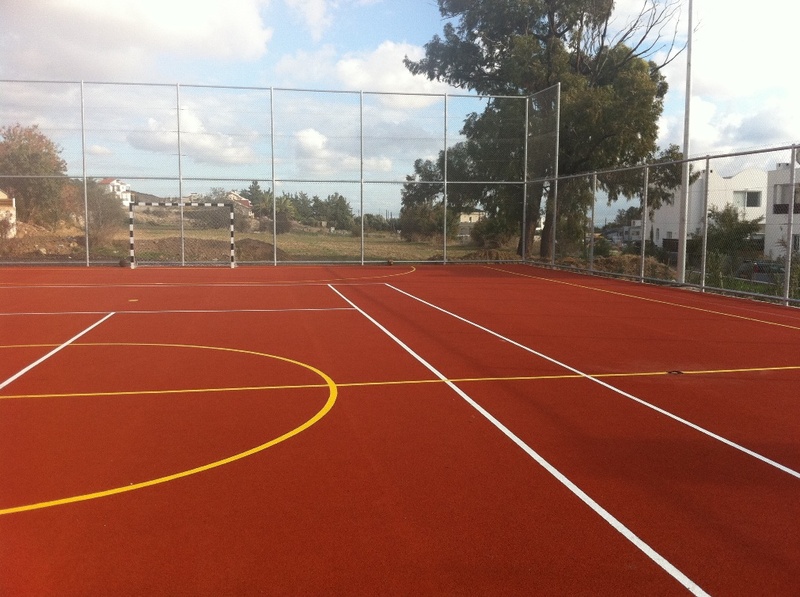 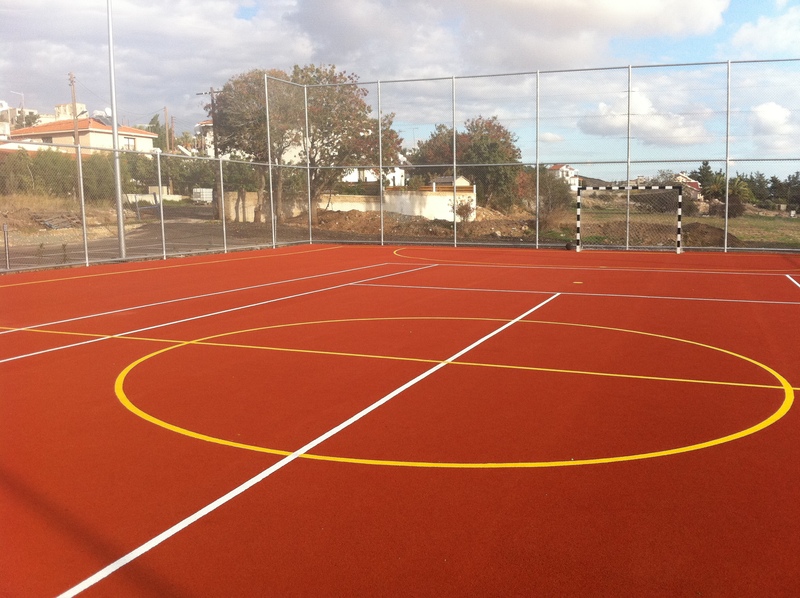 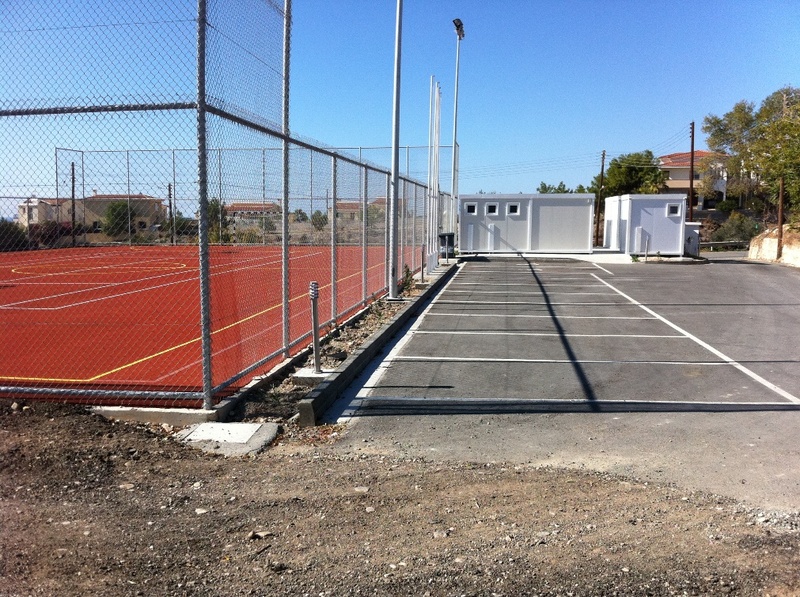 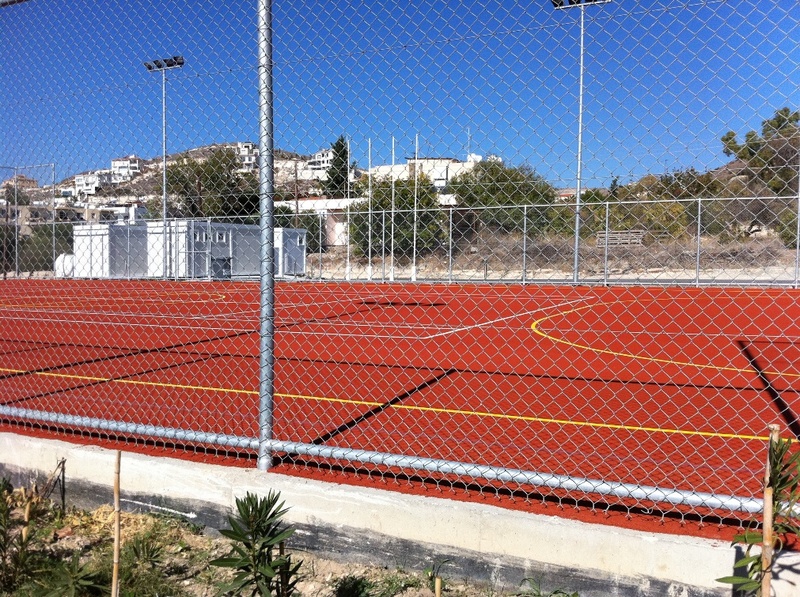 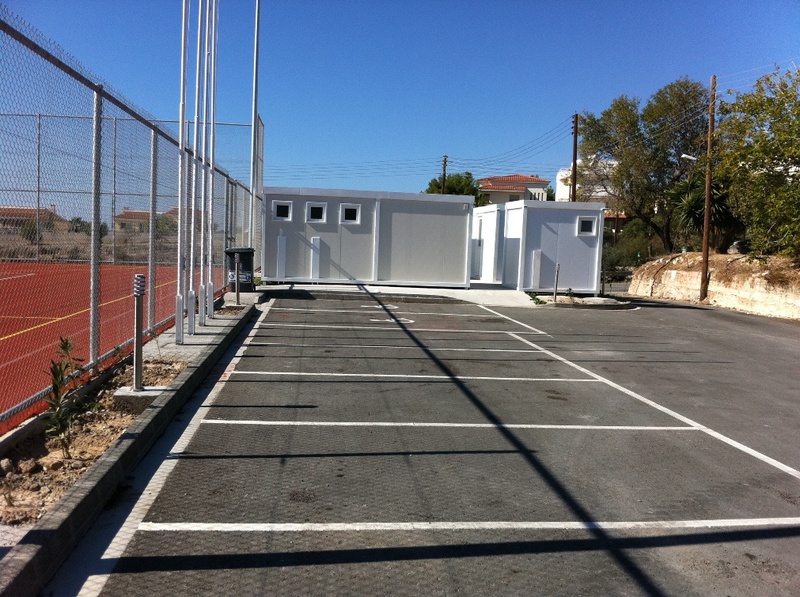 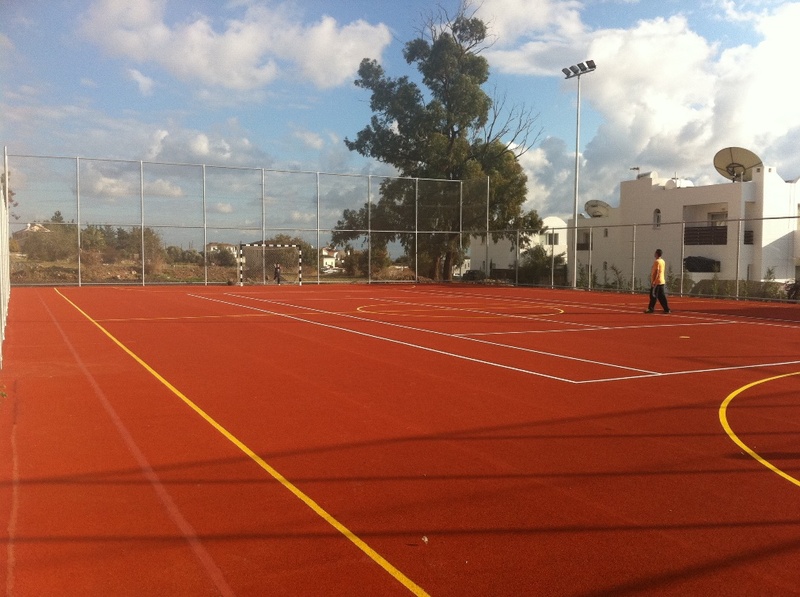 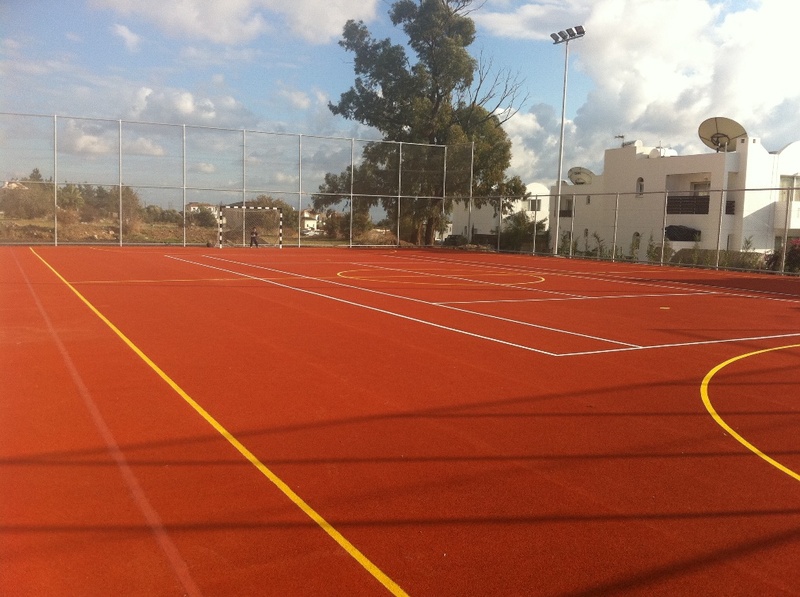 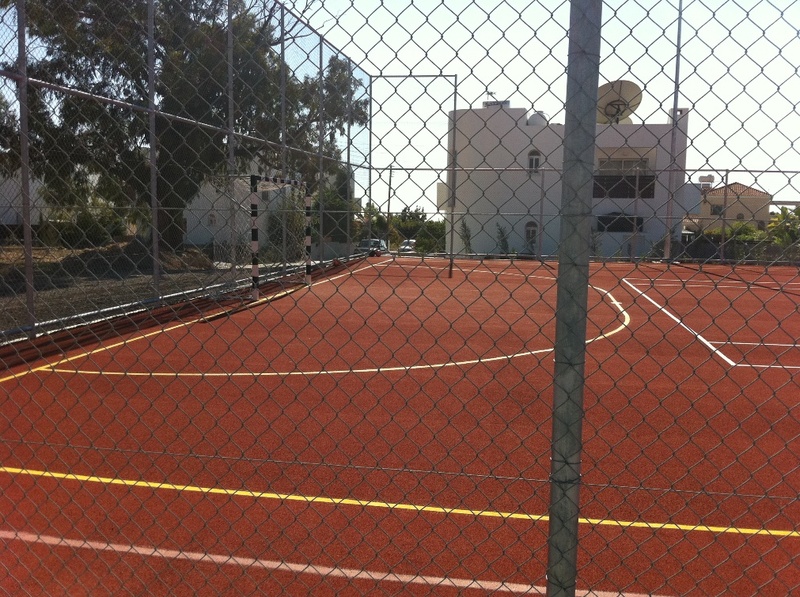 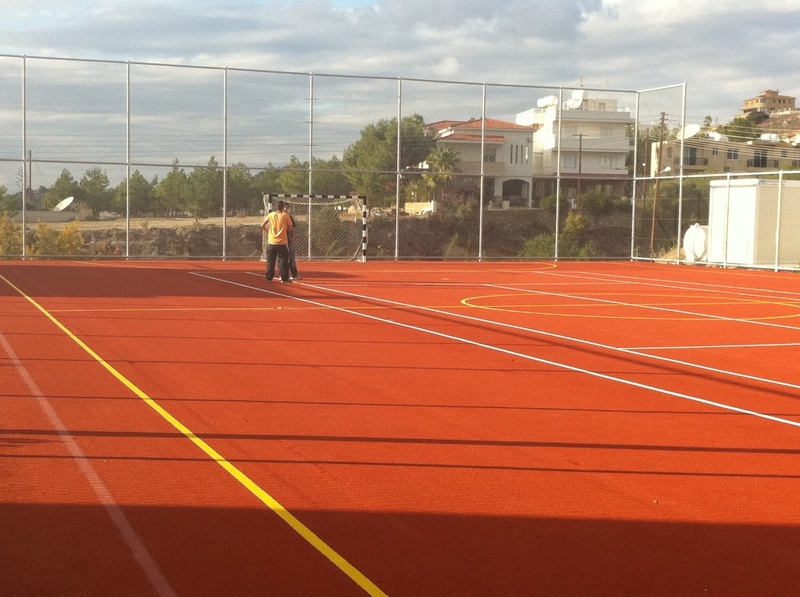 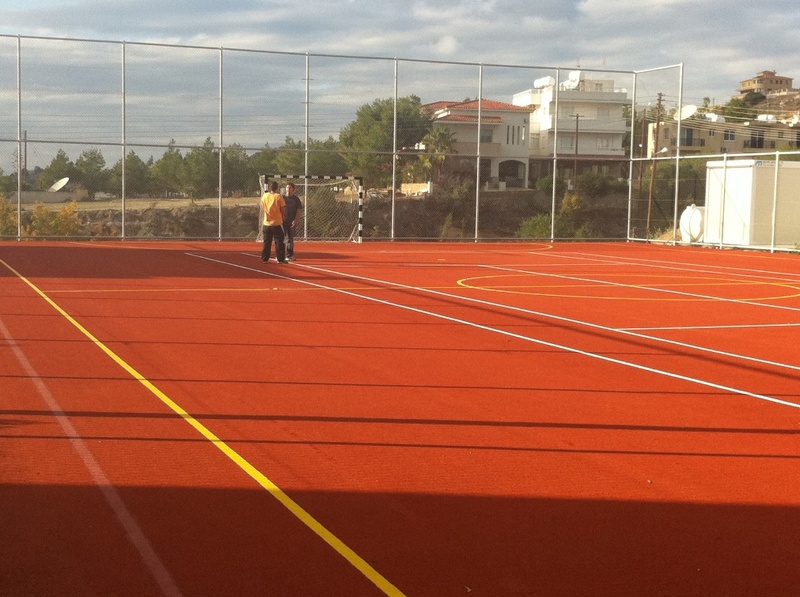 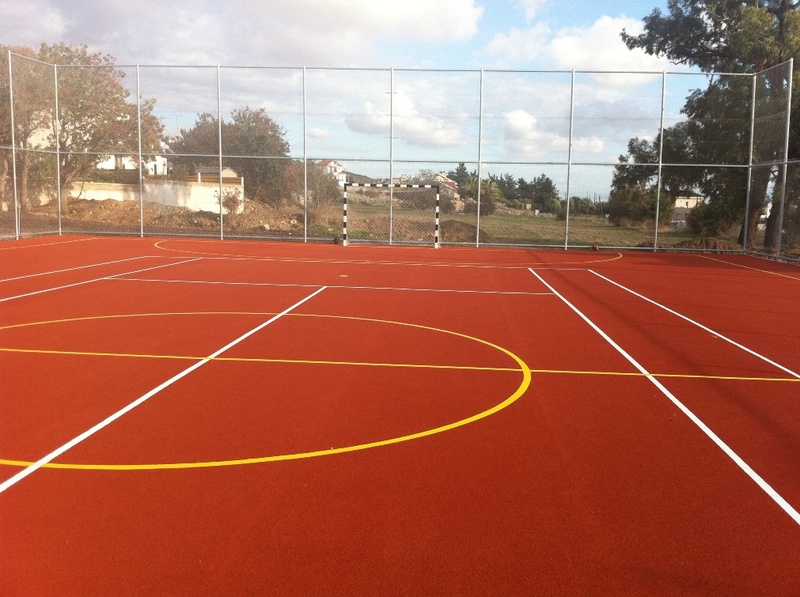 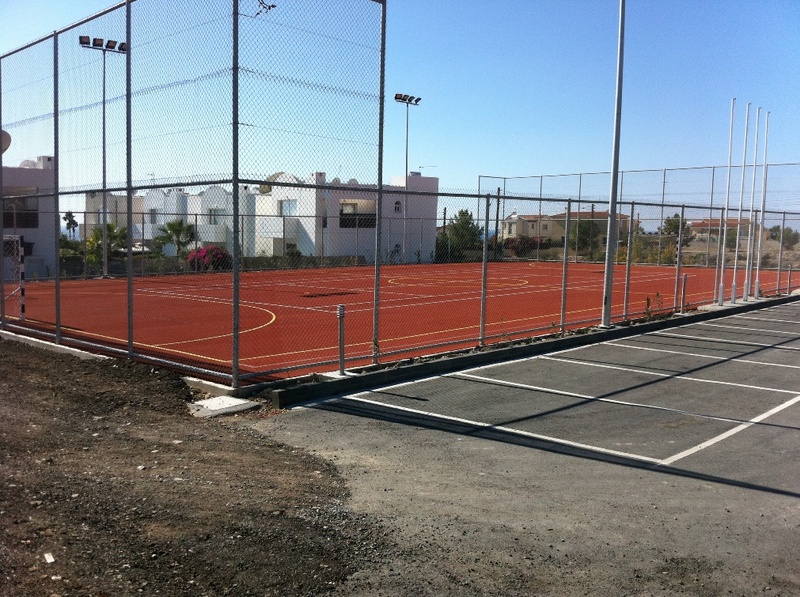 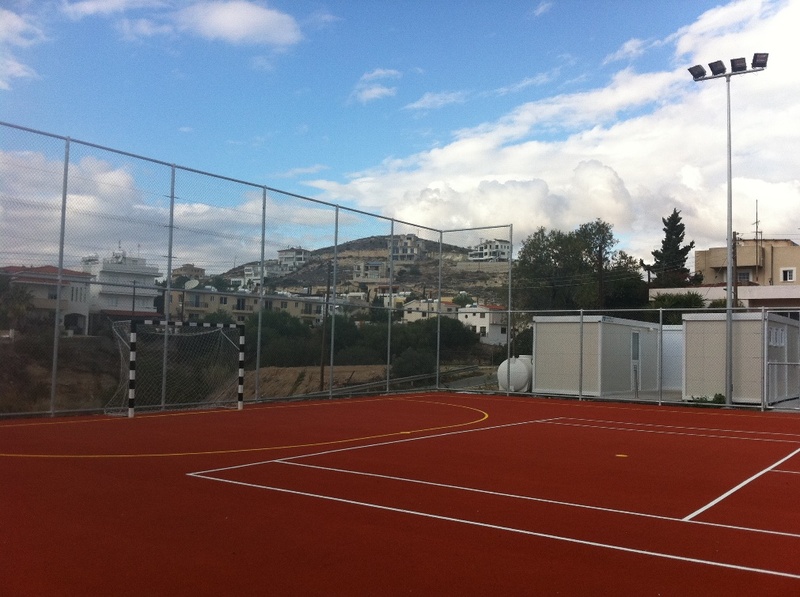 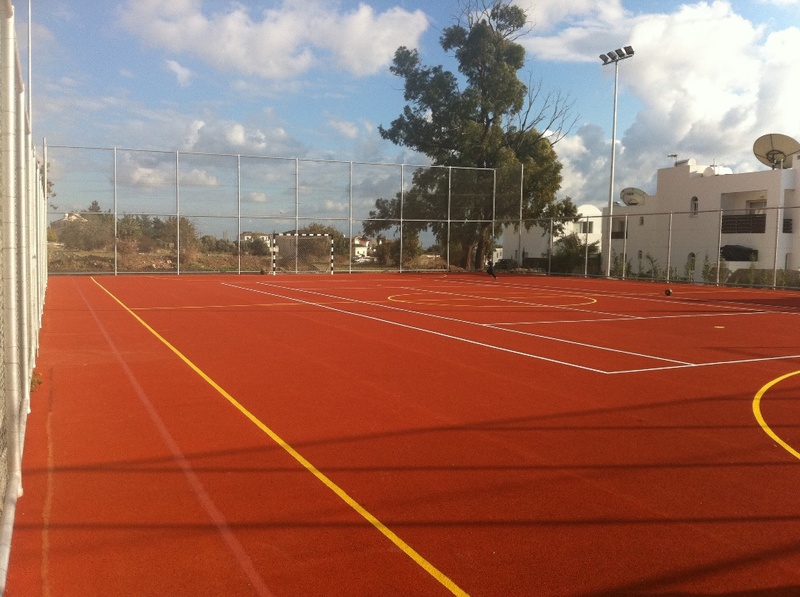 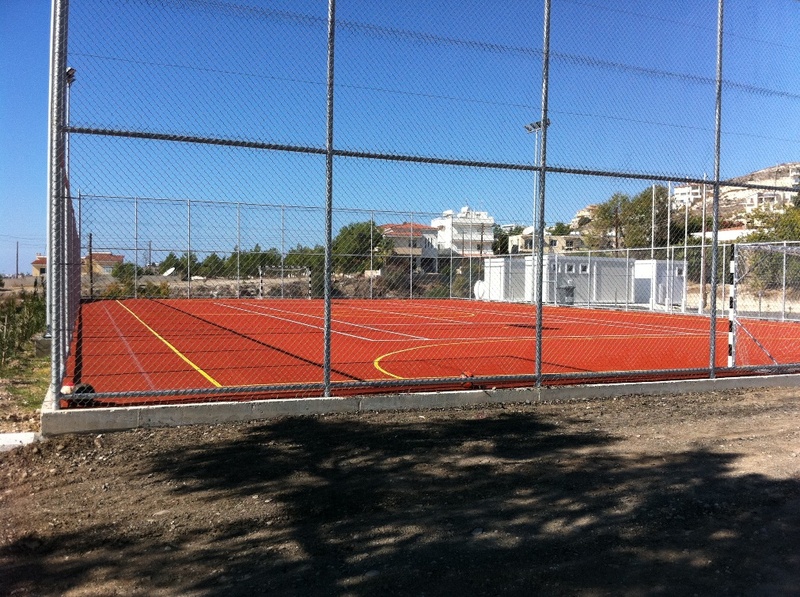 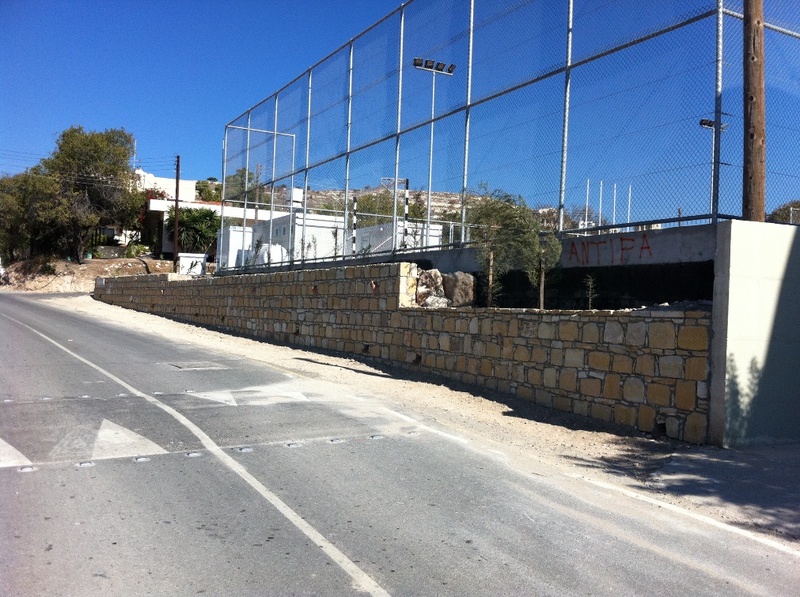 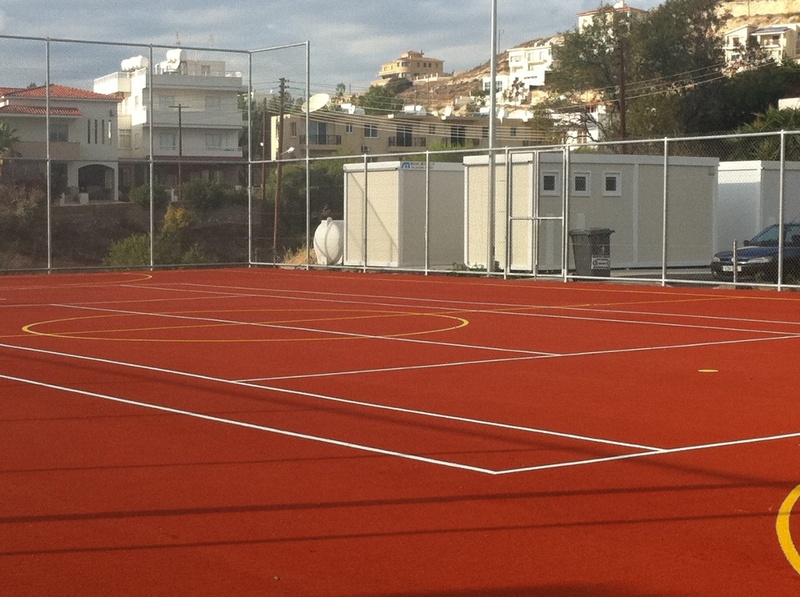 The Community Council had a handball court designed and constructed with the help of a grant from the Cyprus Sports Organization (CSO), indicating their sensitivity toward exercise for our youth, as well as for all inhabitants of St. Marinouda. 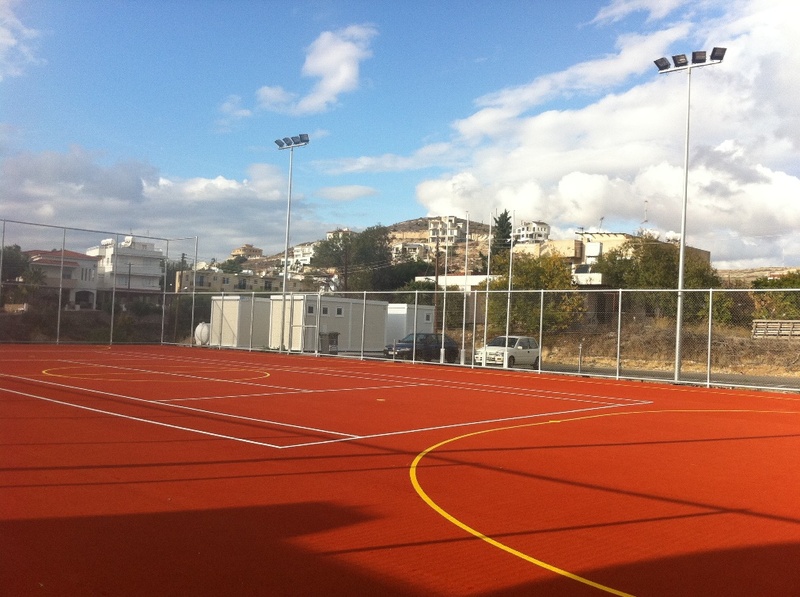 Following the evaluation of all bids, it was vested in the company Kouroushis Bros LTD. 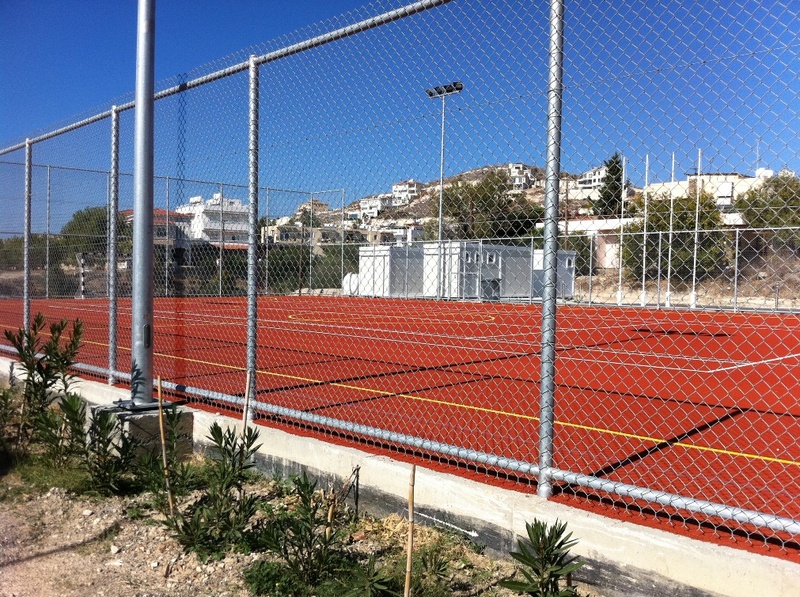 The completion of the project took place in the summer of 2011.